Hi ... My name is Jo. I am the founder and owner of Summer Love Photography, establishing my business in 2010. You can read more about me over on the 'About Me' page under the INFO tab. I am incredibly lucky to have an amazing team with Summer Love Photography and both of my associates - Arienne and Roxy have been with me a while now so they have the Summer Love Style down to a tee. Whilst they each have their own real creative and personable strengths, their style blends perfectly. 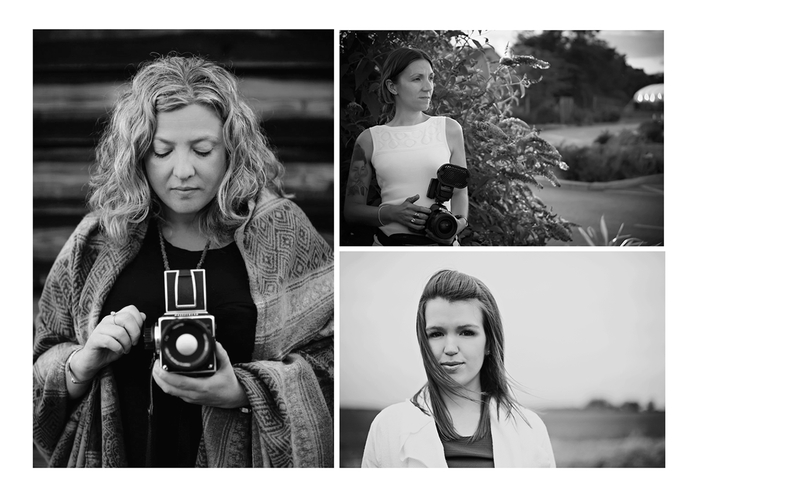 Both Arienne and Roxy (in addition to myself) are available as primary shooters for your wedding or family portraits. We get together on a regular basis and have mentoring sessions, portfolio reviews and generally keep in touch sharing feedback and hooray moments! In addition, we help each out with second shooting from time to time too just to keep in check with ensuring we all work in a similar way. How does it work if an Associate shoots my wedding? All of your communication and admin will be completed with Jo and whomever you book, whether it is Roxy or Arienne, will complete your face to face meetings and your photography. Jo will complete all the editing in her signature style and provide your final set of images on a bespoke USB. They each have their own portfolios and therefore if you would like to check out their work, please do contact me at summerlovephoto@live.co.uk or on the contact page.